The Rear Traction Loss Upgrade provides the ultimate in motorsport simulation - the ability to feel what's happening in the rear of the vehicle in the seat of your pants! The Rear Traction Loss add-on allows for an even more precise simulation by adding a third actuator arm and motion base extension in order to simulate vehicle rotation in addition to G-Forces! 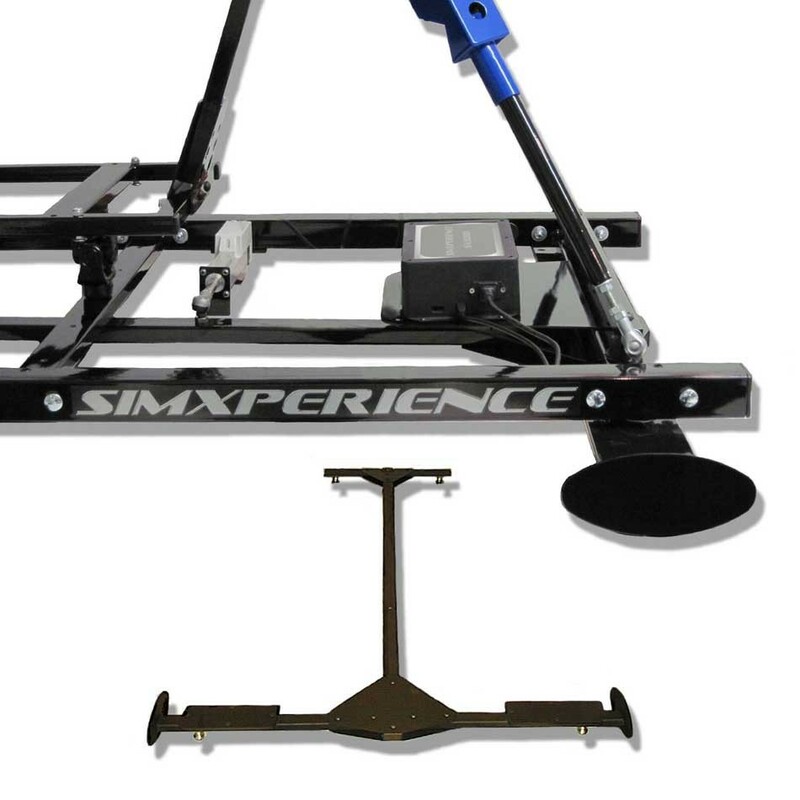 This patent pending design allows drivers to find the edge of traction by feel unlike any competing simulator.